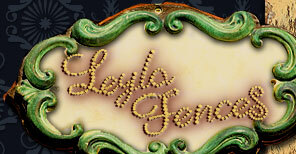 Leyla Fences - Official Website for Leyla Fences. 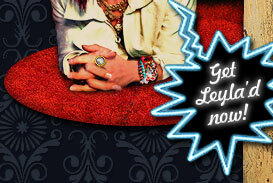 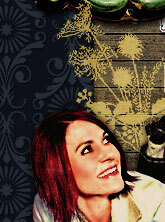 thursday, june 6th, 2013, 7:00Pm, the commodore, nashville, tn! 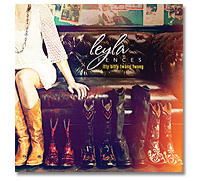 For booking info, email booking@leylafences.com.